He obtained his Degree in Dentistry from the European University of Madrid, later performed Masters in Oral Surgery, Periodontics and Implants at the Alcala de Henares´ University. He also has a Master in Oral Implantology from Seville´s University. 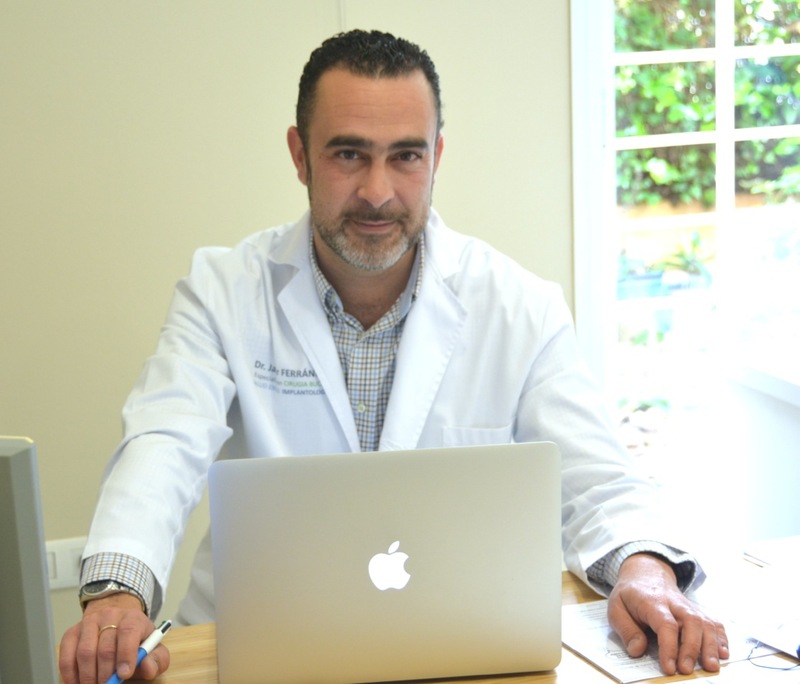 He is an expert in Advanced Implantology and Periodontology, and is accredited for Digital Smile Design (DSD). He has participated in various publications in specialized journals, multiple collaborations and communications in national and international congresses. He is Member of the Spanish Society of Oral Surgery (SECIB) and is also a Member of the Spanish Society of Periodontology and Osseointegration (SEPA). He won the First Prize for the best research work by the Spanish Implant Society in 2006 and awarded by the Royal and Illustrious Academy of Medicine and Surgery of Murcia in 2005. He did his research on implants and Teaching at the Center for Experimental Animal Surgery at the Military Hospital Gómez Ulla in 2002, Madrid. He was also an associate Professor in the Master of Oral Surgery, Periodontics and Implants U.R.J.C. 2003-04.